A big sale for a PARPOINT Jar is Par for the course at Auction Bay! 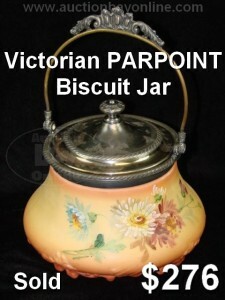 This antique Parpoint jar sold for $276.00 thanks to Auction Bay! Yet another lovely antique captures our appreciation at Auction Bay! 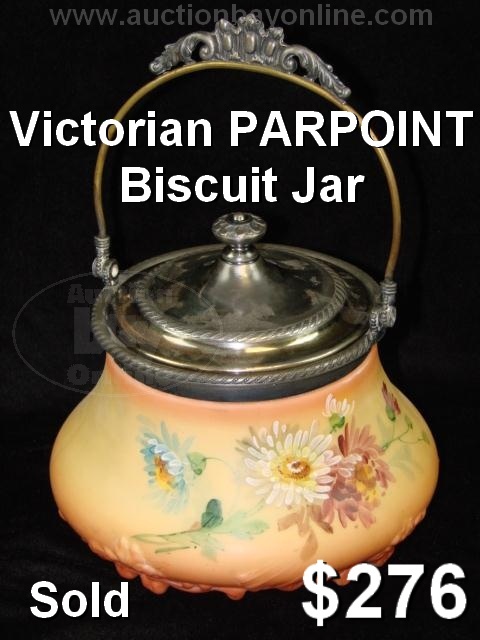 This antique PARPOINT Biscuit Jar (or Cracker Jar, depending on where and when you may be from) was a delightful collectible item, in great condition. It had a rich coloration with gradient change from peach to orange, enhanced with its original hand-painted floral design. The silver lid and decorative element above the bail were in great shape, and the maker’s marks were nice and clear on the white glass. Even though the silver and the glass were separated, this antique vessel brought 15 bids for a $276.00 sale! 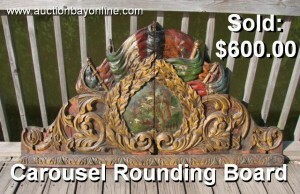 Here’s an eBay Hint for all our home eBayers out there! Identification is key with a piece like this! The name PARPOINT was not spelled out, and the maker’s mark was subtly stamped in the lid and easy to miss. There are numerous websites that catalog silver marks, and finding that letter P in the Diamond hallmark takes good research. The name Parpoint meant the difference between a 27 dollar sale and a 276 dollar sale! Tune in to Auction Bay Online for Classic Tube Radios! Auction Bay can sell your old radios, just like this Zenith Trans-Oceanic Z7000, which brought $237.93 at auction! Auction Bay Online is where you can find all the Vintage Vacuum Tube Radio Sets you could want! Thanks to a couple consignors bringing in their collection of Radios, we’ve had the chance to test out some real classics! These radios are far older than we can remember, but our research has taught us lots about these old machines. Whether they work or not, these old radio sets can sell! Some will sell for parts, using hard-to-find tubes in their operation. 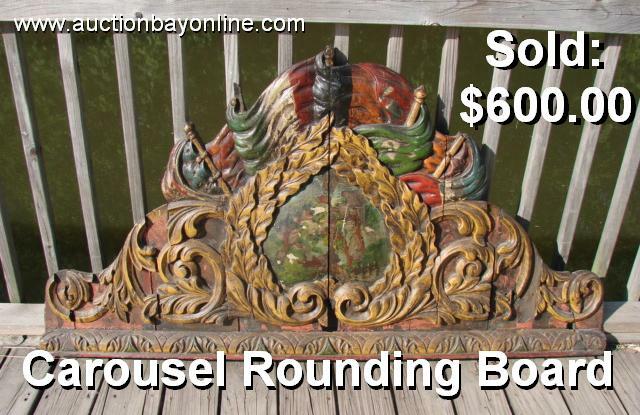 Others use wood or bakelite in their construction, which can be a real source of an item’s value! In any case, we’ve seen some impressive sales lately, and here’s one example! This radio is from the Trans-Oceanic line by Zenith. This model R7000 was in good physical condition, and tuned in to stations, albeit with some additional noise. To a radio enthusiast, this is an easy fix, so the set brought a great sale at $237.93! What’s even better? We’re still listing even more radios from this lot, including top-selling names like RCA, Grundig, Zenith, Motorola, Realtone, Detrola, Crosley, Truetone, Bosch, Philco, GE, Pilot, Coronado, and many more! Check out our Vintage Electronics category to see them all! Watch these auctions! Antique Pocketwatches and Modern high-end Wristwatches! This Antique Pocketwatch by WALTHAM sold for $282.00! Anyone who appreciates a high-quality timepiece can appreciate these items! At Auction Bay, we find great success with items like this one: an antique pocketwatch, boasting a 14K Gold watch case. This watch was in good physical shape, but didn’t keep time, and it still brought $282.00 at auction! Antique watches can sell well, as long as they have quality clockwork, or a desirable maker’s name like WALTHAM, Illinois, ELGIN, Hamilton, or others. The key to selling antique watches is to show off the clockwork! The face and the watch case are the obvious things to show off, and can have markings to help identify the piece, but at Auction Bay, we make sure to open the back of the case, if it’s possible, to show the clock movement inside! The movement is usually marked with the maker’s name and additional serial numbers, and shows how many jewels the clockwork contains. Sometimes, they are even decorated with highly detailed engravings inside, and all of this can lend toward a fantastic sale. If you’re fond of antique pocketwatches or new wristwatches, keep an eye on our upcoming auctions! We’ve got some big-ticket watches to sell soon, including modern stylish pieces from Invictus and some real beauties from Breitling and Rolex!! Valuable Historical Items sell on eBay! Slave Shackles fetch over $900! These antique leg irons, once used to shackle slave prisoners, sold for $910.00 on eBay! At Auction Bay, we’ve found good successes with sales of historical memorabilia, specifically period pieces with some provenance behind them. Recently, we sold a set of antique Leg Irons, or Shackles dating to the early 1800s. These shackles were from the estate of a professional who caught runaway slaves, and were used as he plied his trade. 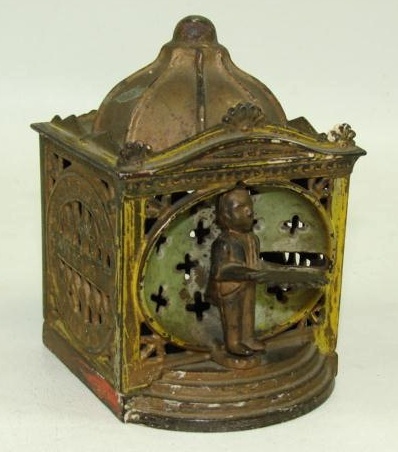 There are many collectors of all manner of historical items, and this item drew attention from several. It brought an impressive sale at $910.00, and incidentally went back to the state of its origin: Alabama. This auction shows that there are highly collectible historical items that still fetch a handsome price in this economy, and collectors are looking for their next treasures on eBay! Even items that date to a tumultuous and dark time in history can bring in the interest and the bids. Sometimes these items go to collectors, while often they are purchased by museums, who display them for all to see, that we may not forget the errors of the past. Either way, an eBay sale will get an item to a place of appreciation, so don’t be shy to bring in your items!